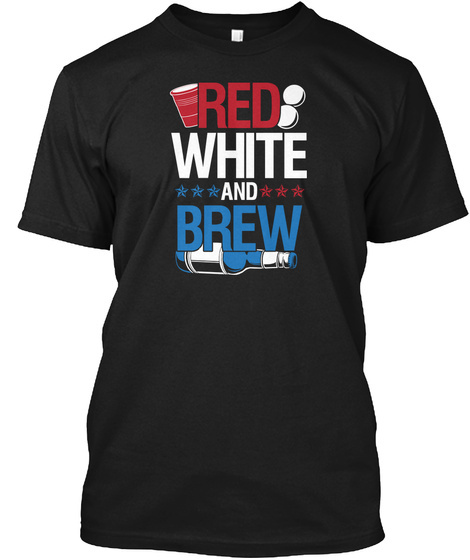 If you like Red, White and Blue (and Brew!) and love America, there is no other better way to express it than by wearing this t-shirt. 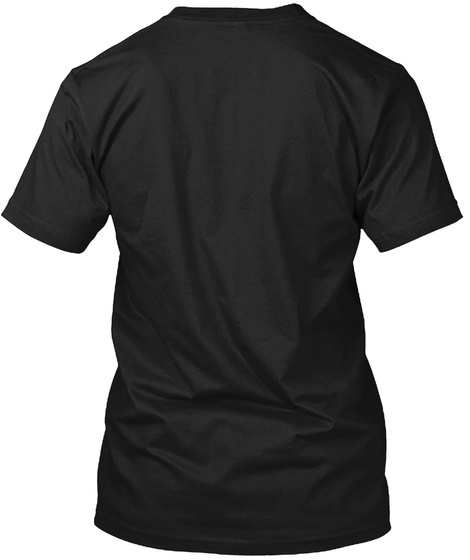 Available in various style, sizes and colors. Click the green "Buy it now" button to order.